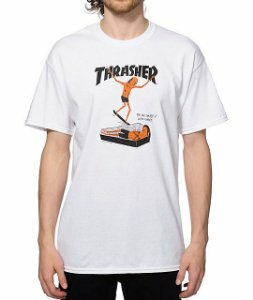 THRASHER - Camiseta New Boyfriend "White" - Pineapple Co.
THRASHER - Camiseta New Boyfriend "White"
- P (S) : 45 cm x 70 cm. 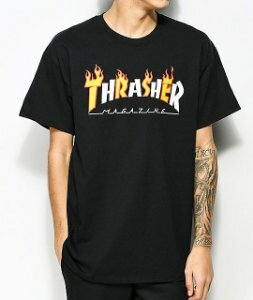 - GG (XL) : 60 cm x 82 cm. 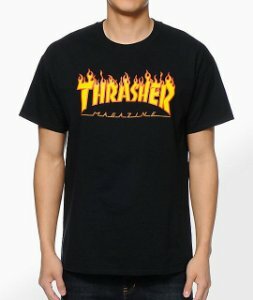 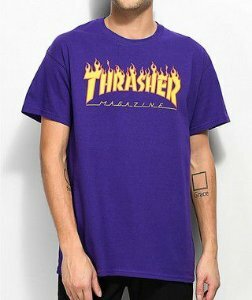 THRASHER - Camiseta Neck Face "White"
THRASHER - Camiseta Flame Logo "Purple"
THRASHER - Camiseta Mag Flame "Black"